For all homeowners in New Zealand, it has been easy to see the boom in the property market. Relatively affordable homes a couple of years ago have become million dollar properties, developments are being built up left, right and centre and the government are struggling to build more affordable houses as prices spike. But it might not all be doom and gloom. Going over our numbers and data, we found that people that bought homes have seen substantial capital gains in the properties they had bought. 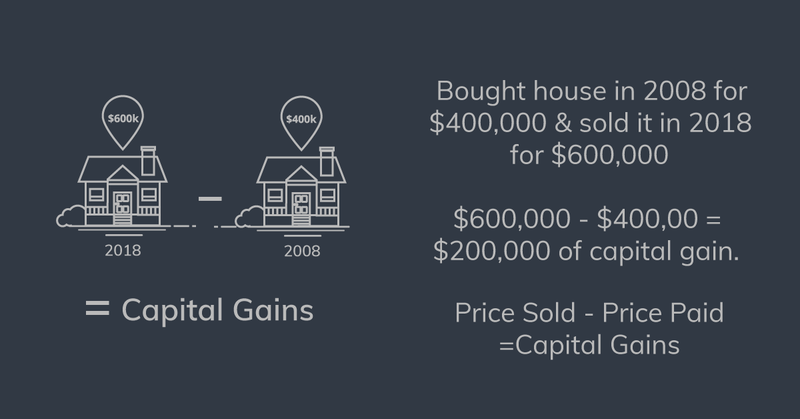 Put simply, Capital gain is the rise in value of a capital asset (such as a home) that gives it a higher worth than the price you purchased it for. The gain is not realized until the property is sold. You can recalculate actual gains using an inflation calculator as well. As with all things with property investment and home ownership, location is everything. Depending on where you buy property depends on the amount of capital gain you can expect to get a return on.  Things that can affect the capital gains of a property are varied. 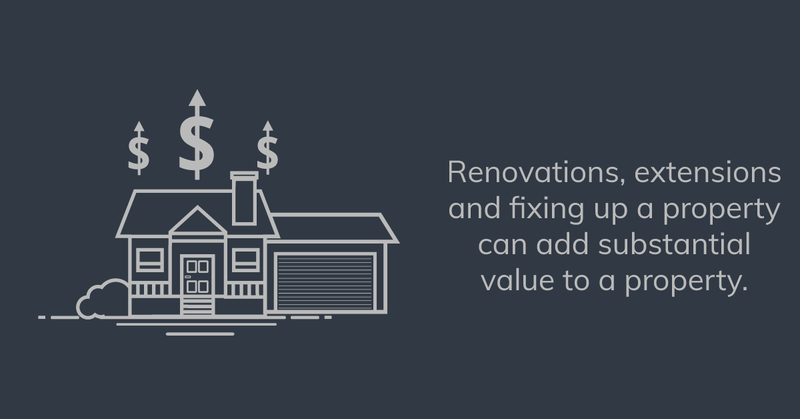 Doing significant work to revitalise a run-down property can significantly raise the gains. But you need to balance the cost of the work vs the estimated added value to measure it’s net gain after everything has been taken into consideration. 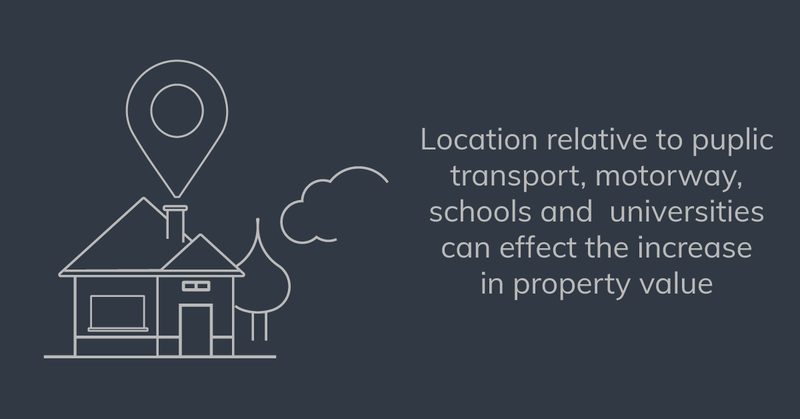 Being close to public transport routes or close to motorways can also increase the chance of capital gain, especially if there is new development along arterial roads and public transport hubs. Look to Albany and Dominion Road as examples of property prices affected by this. With more people moving closer to the cities, properties with the easiest transport routes to the city centre will be more sought after. In major cities, being close to schools or universities will also allow for higher capital gains. Our chief data analyst Tom Lintern suggests that investors should explore different cities, suburbs and section sizes in a variety of areas. Finding the worst property in a neighbourhood which is showing growth can improve the chance of making large capital gains. Below we’ve created a table of the capital gains records throughout New Zealand.